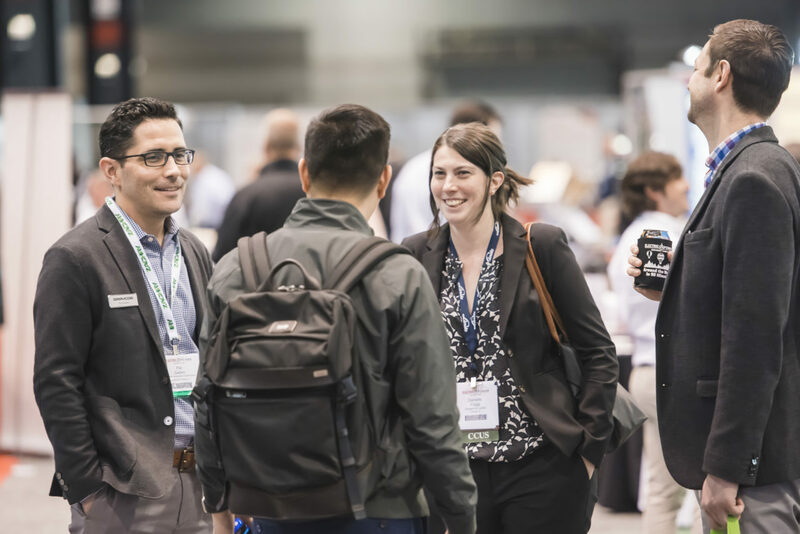 The Carbon Capture, Utilization and Storage Conference is designed for U.S. and international leaders, technical experts, researchers, and industry executives in the field of carbon capture, utilization and storage to gather and discuss efforts to decarbonize the energy and industrial sectors. 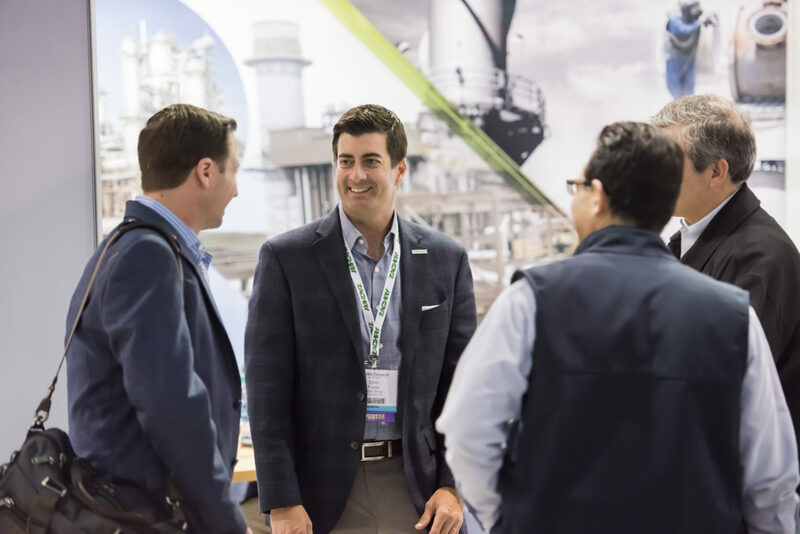 Carbon capture and storage (CCS) technologies have the potential to secure up to 90% of CO2 emissions, however this technology is just reaching maturity. 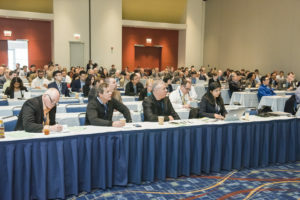 This Conference brings together carbon capture and GHG reduction technology decision-makers, scientists, and government officials to network, get high-level strategic update, hear case studies on emerging technologies and connect on research in the industry to advance this important technology. 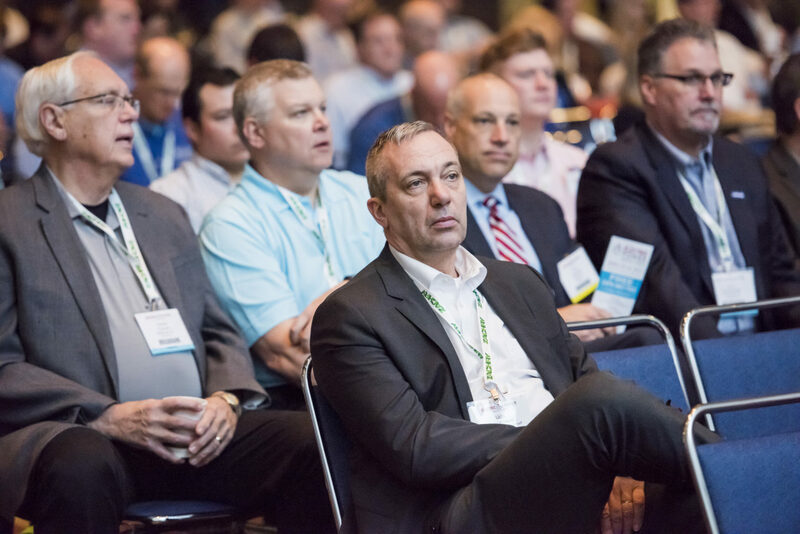 Technical sessions include capture, utilization, storage, storage-monitoring and policy. 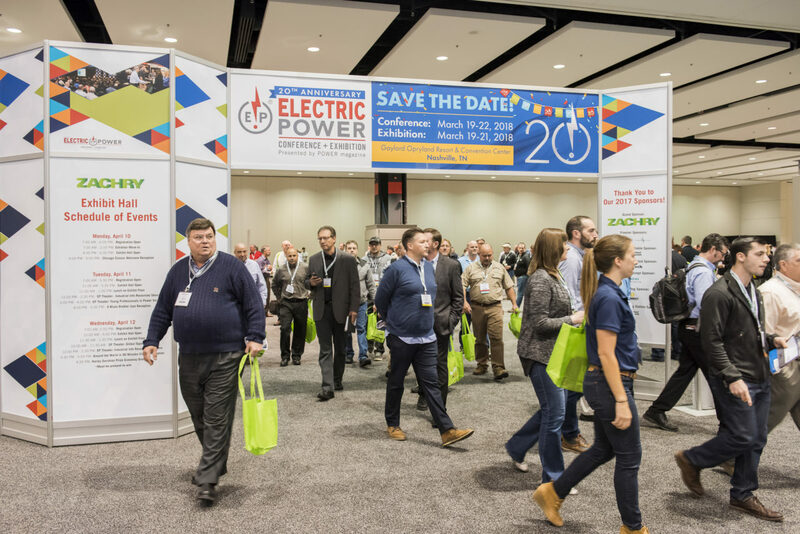 Poster sessions are also presented on the exhibit floor of the ELECTRIC POWER Conference + Expo. 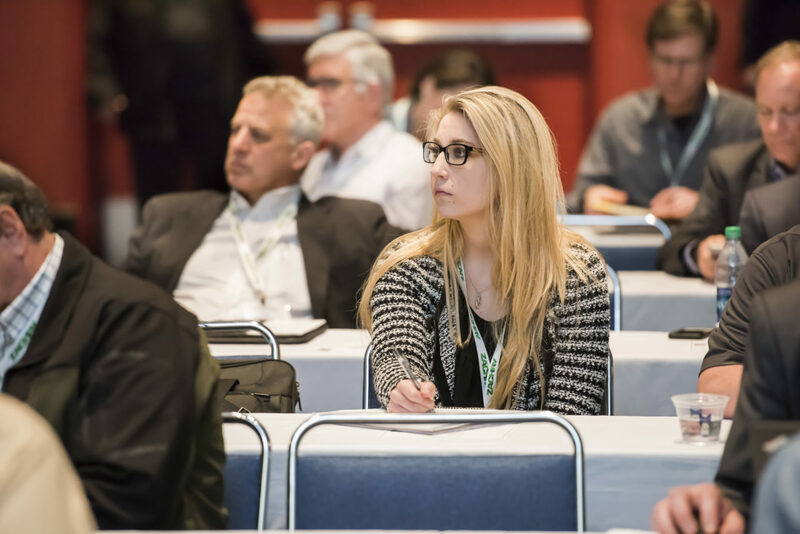 You’ll get access to more than 250 CCS/CCUS and ghg reduction technologies decision makers from more than 18 countries! 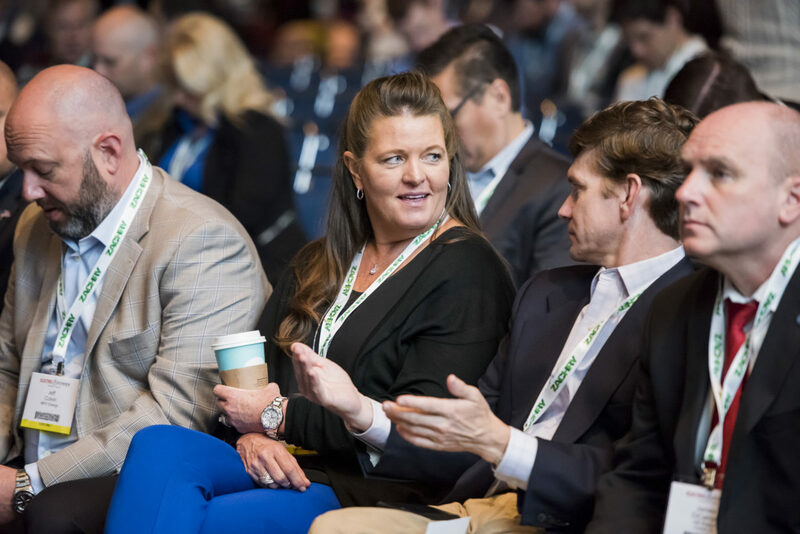 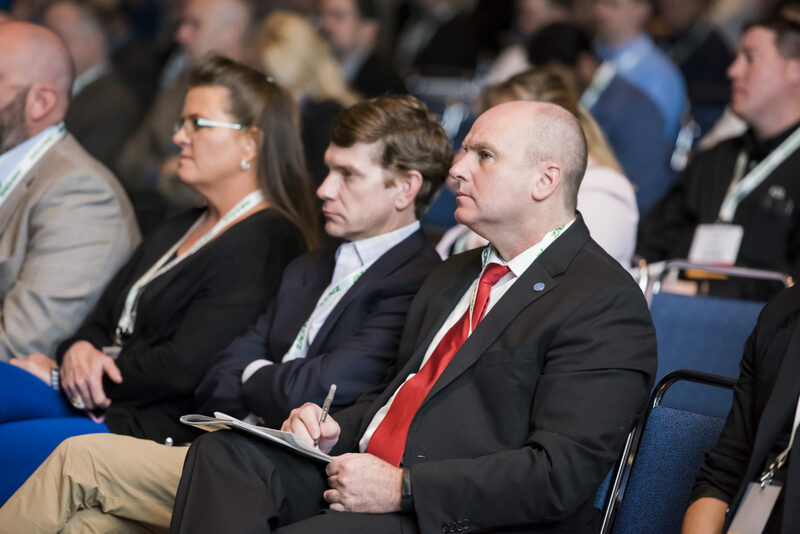 Get in-depth information on topical areas including storage, transportation, usage, and policy as well as high-level, industry-wide updates from top government and industry leaders. 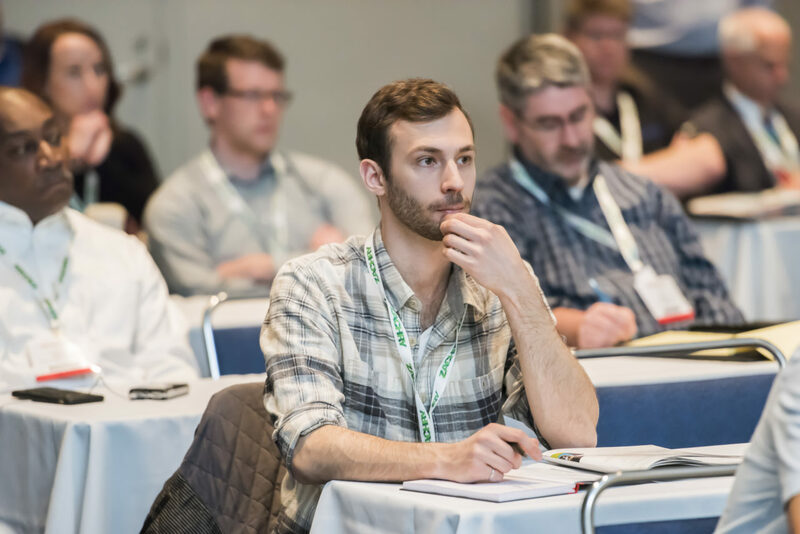 Participate in more than 100 technical session presentations and posters that offer the in-depth updates on existing projects, efforts, experiments, and case studies both in the U.S. and abroad. 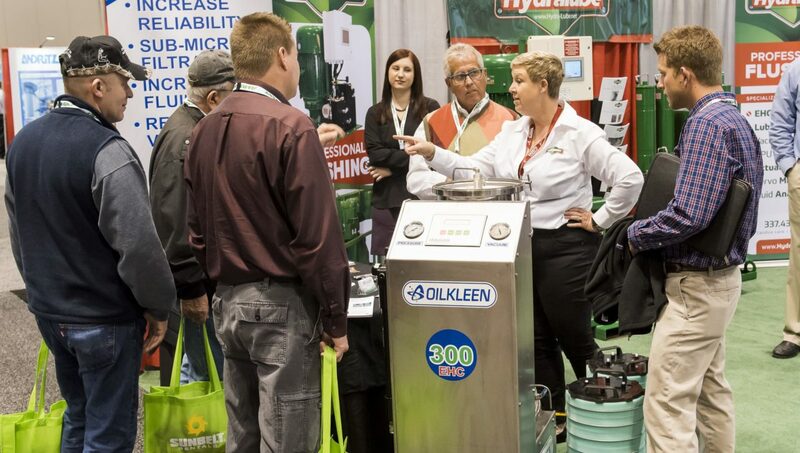 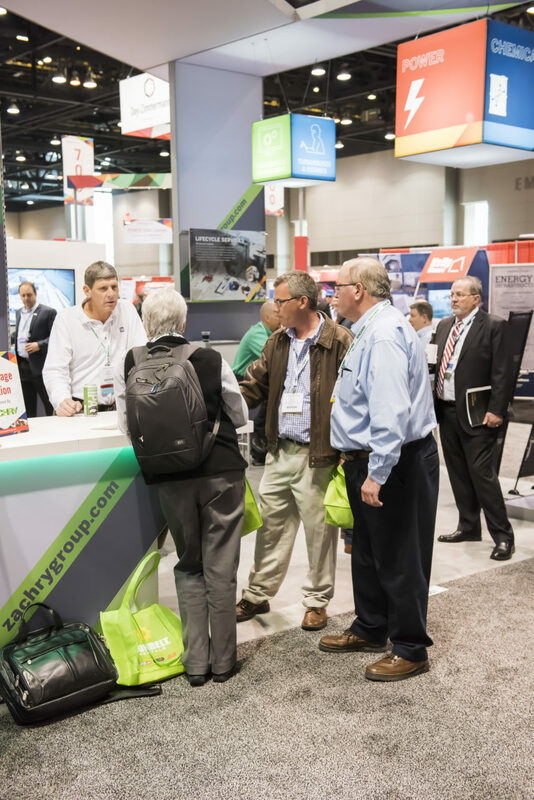 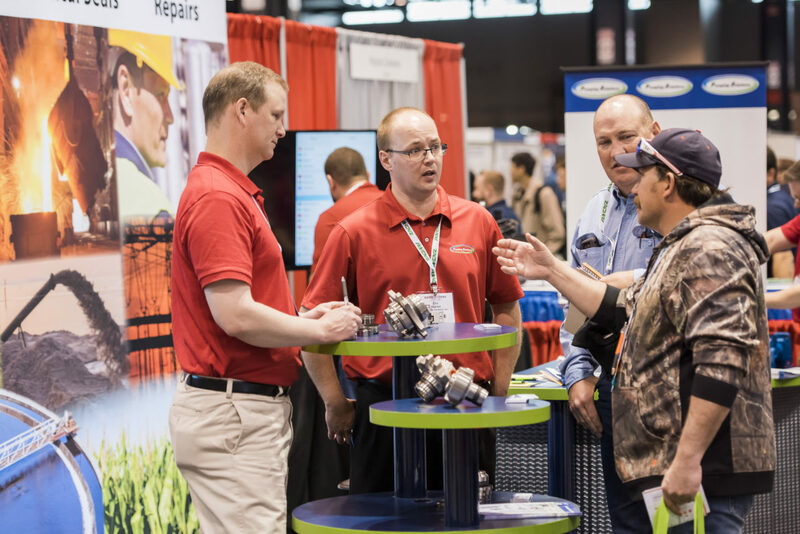 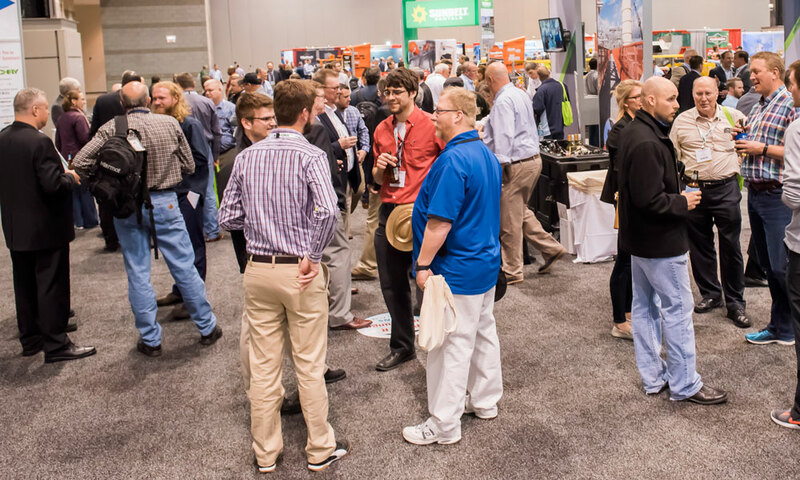 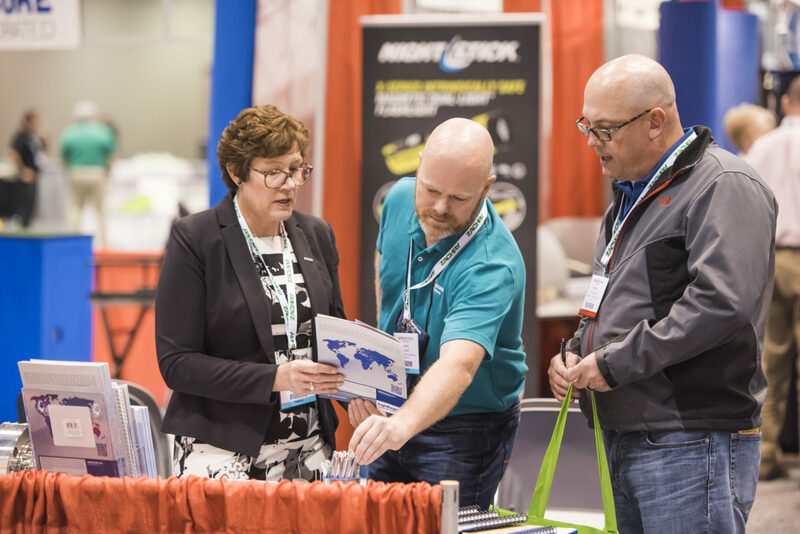 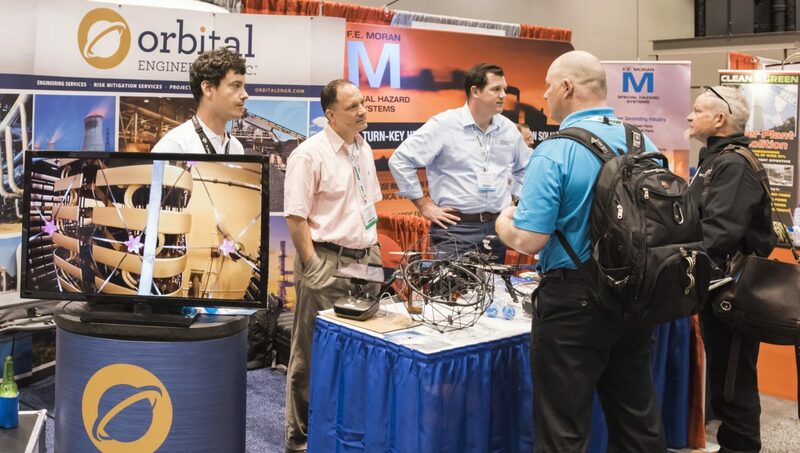 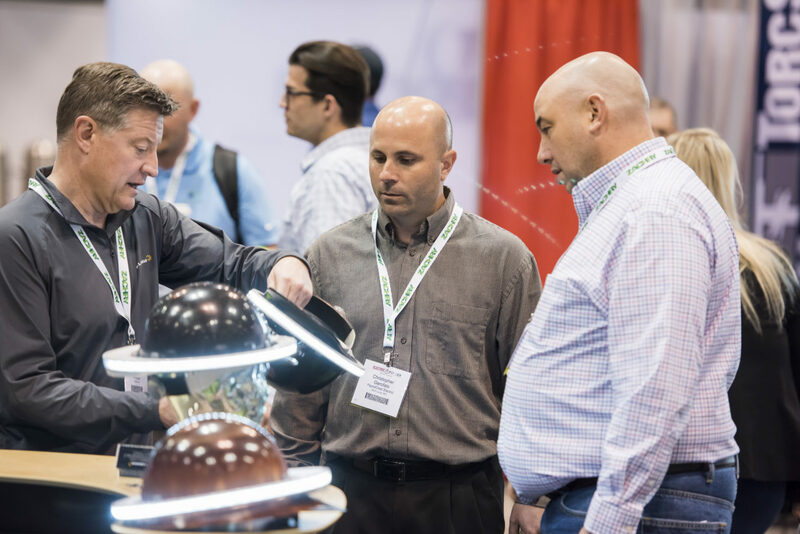 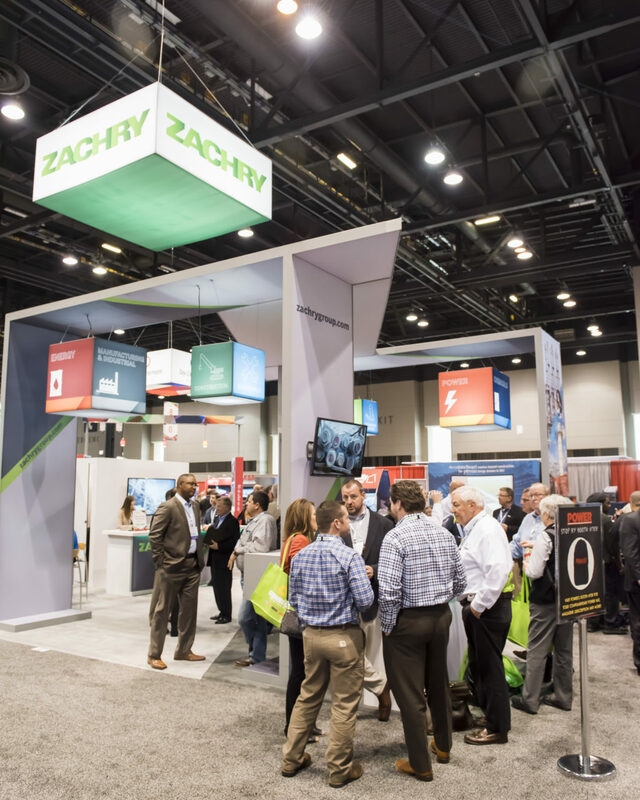 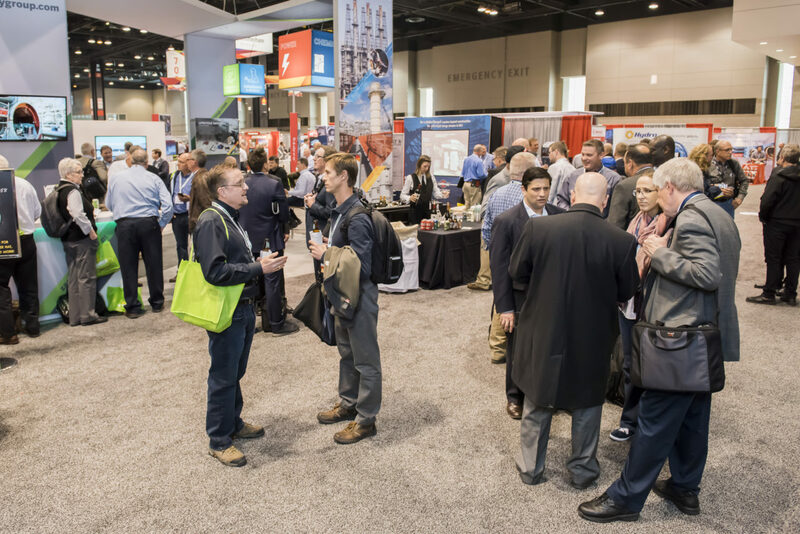 A sponsorship or exhibit gives you onsite exposure in front of highly-qualified technical experts and government officials at the 2018 CCUS Conference – PLUS co-locating with ELECTRIC POWER Conference + Expo gives you access to thousands of more decision-makers from around the world. 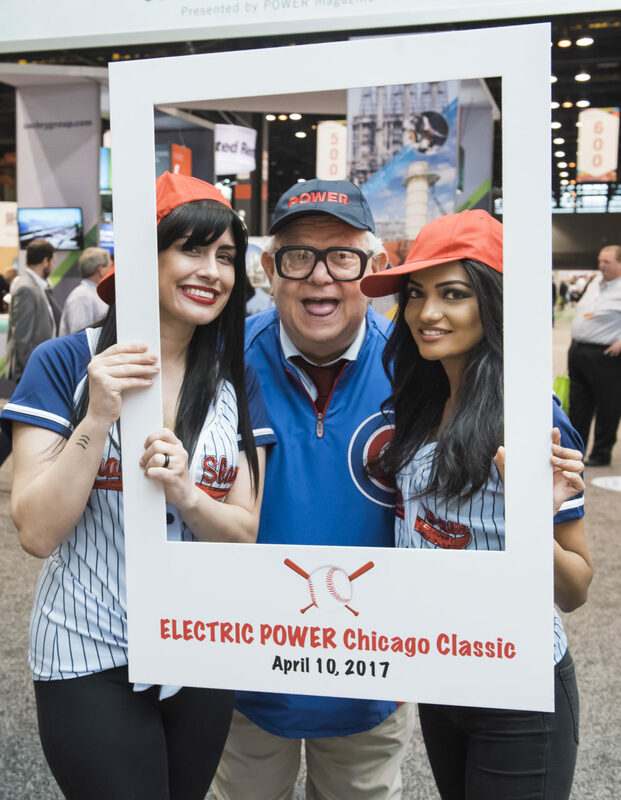 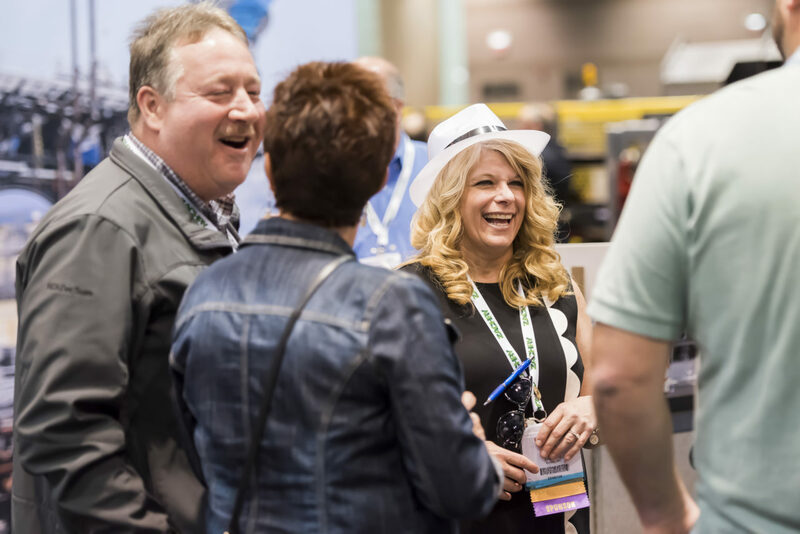 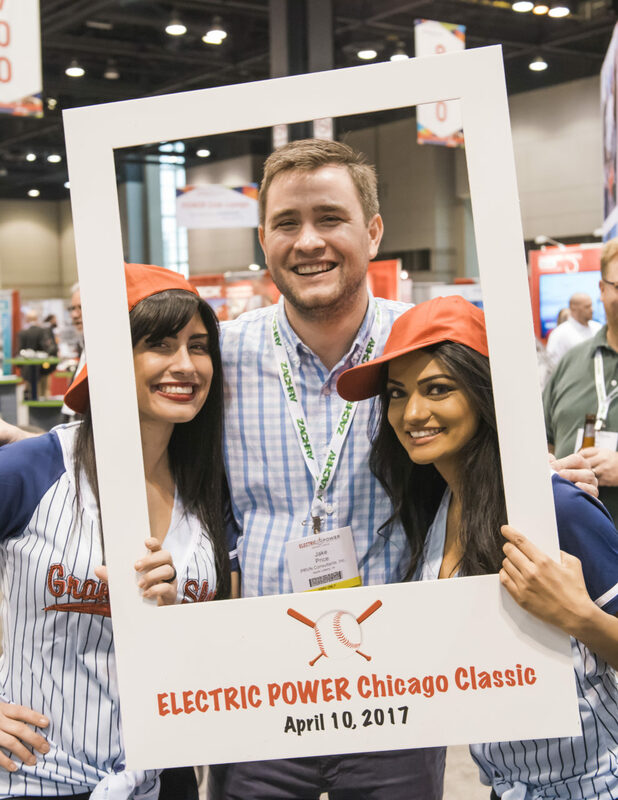 Don’t miss the opportunity to align your brand with CCUS and ELECTRIC POWER attendees. 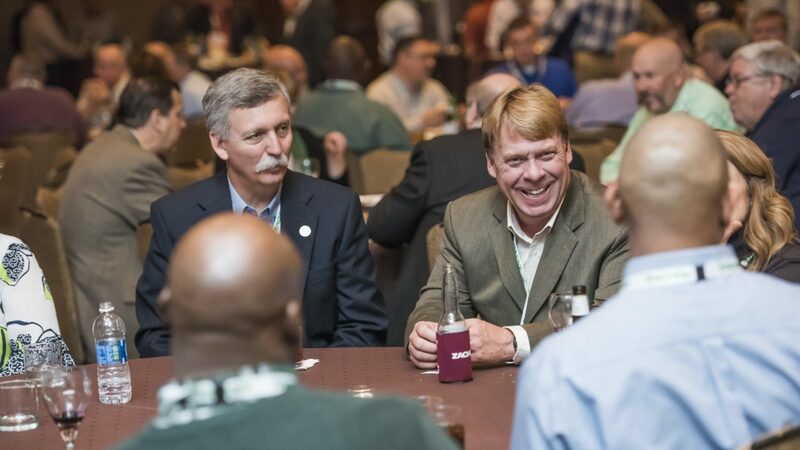 We offer exciting opportunities that get you in front of a variety of audiences through powerful in-person meetings. 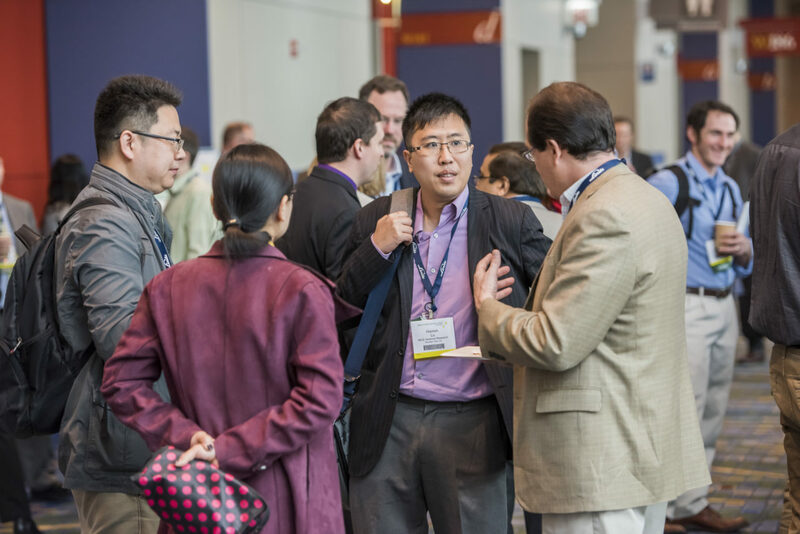 Click here for more information on the CCUS Conference.